Whether it&apos;s on Instagram or in my inbox, one of the questions I&apos;m always asked is "Could you PLEASE share your skincare routine?!" 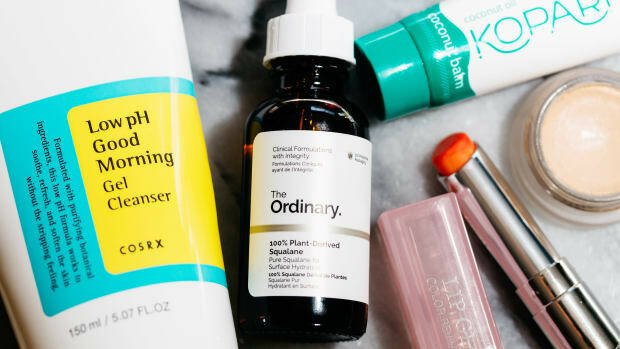 But I thought I&apos;d start sharing the skincare part more frequently—say, every season, or whenever I make any significant changes to what I&apos;m using. LMK if you&apos;d be into that! 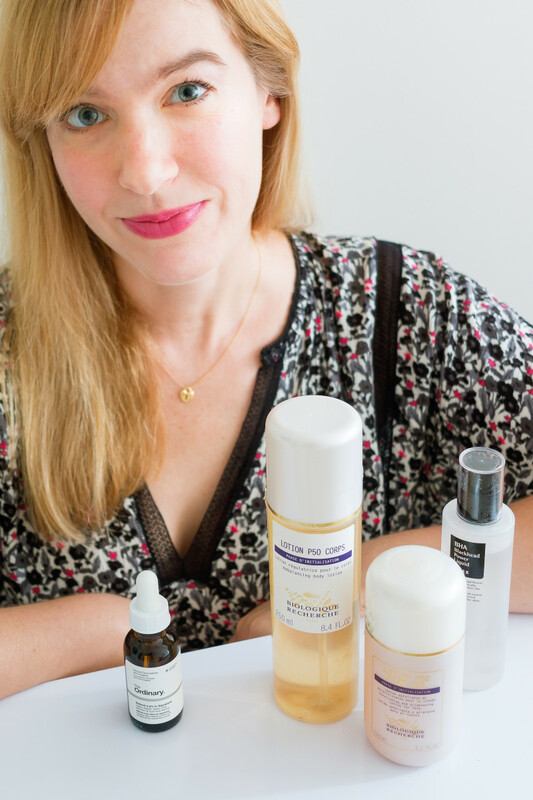 The products in my fall skincare routine. Before we get into the details of my routine, there are a few background things to note. 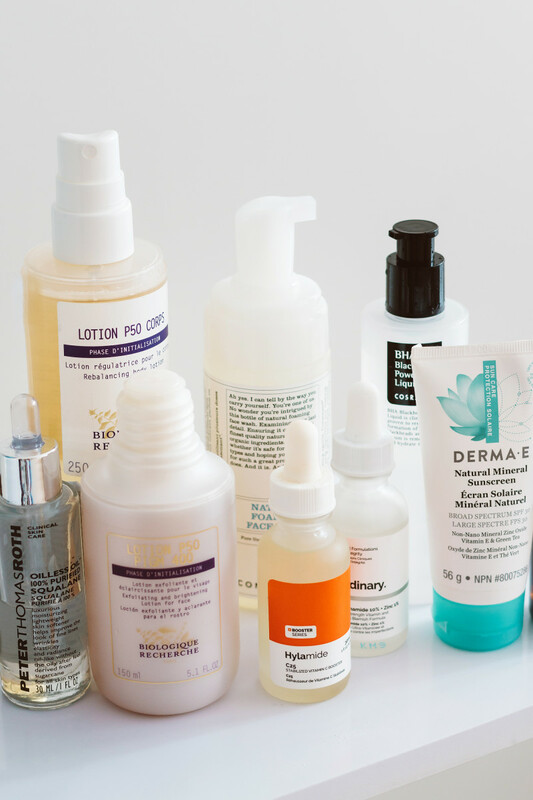 My skin: While this routine isn&apos;t for any specific skin type (I actually don&apos;t believe in skin types! ), I would describe my skin right now as fairly well-behaved (a.k.a. "normal"), with a slightly oilier T-zone and the occasional minor pimple. 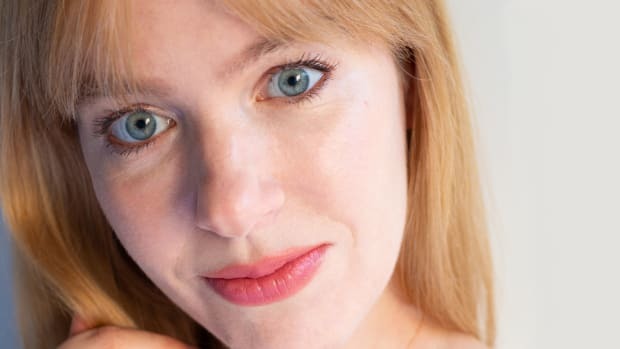 My skincare goals: My current mission is to get rid of pigmentation on my cheeks, induced by six weeks at the beach this summer! 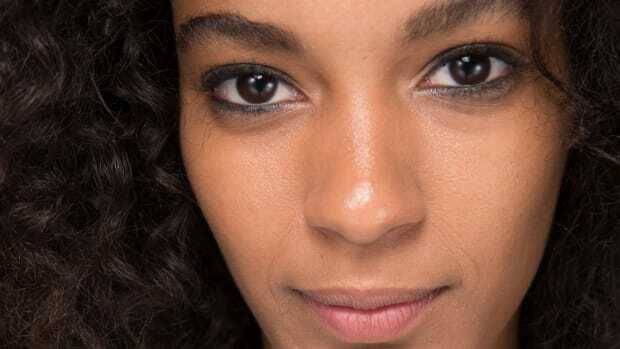 Even though I&apos;m careful about SPF on my face, brown spots can still appear because of the heat. I also want to fade the tan on my body, now that I won&apos;t be getting much sun (sob!) until next year. I know many skincare experts advocate hiding from the sun like a vampire, but I don&apos;t do that—light is extremely beneficial for metabolism and vitamin D, and a tan allows you to get more of it. However, it can be harmful unless you have detoxed from PUFA oils, which takes about four years. My products: While I do switch things up seasonally, or if my skin changes, or if there&apos;s a new launch I want to test out, I&apos;m not someone who is constantly using different products. (Not like those Instagrammers who post a new routine every day!) I&apos;m actually VERY loyal to what works for me. I tend to purchase most skincare myself instead of relying on free PR samples, and this is how I check ingredients lists. 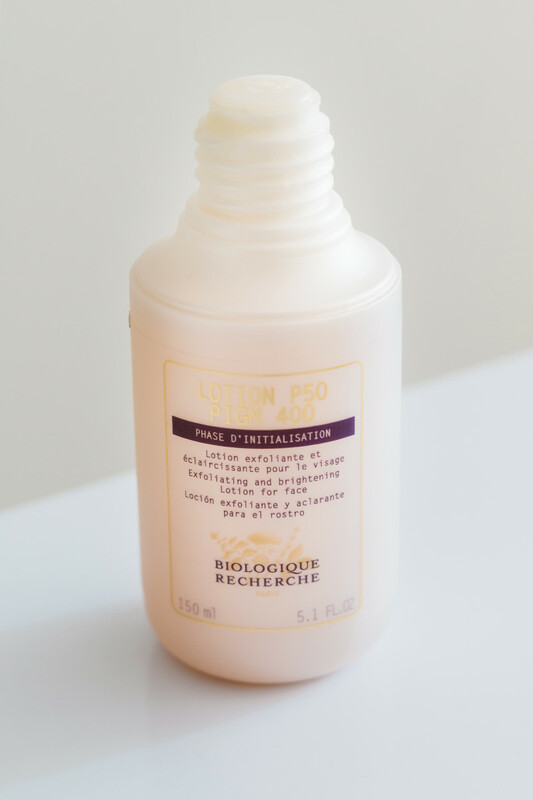 I just started back on Biologique Recherche Lotion P50 PIGM 400 (more info here), which is their formula specifically for pigmentation. I didn&apos;t use this in the summer because AHAs are photosensitizing, but for fall through spring, it&apos;s perfect. I&apos;m focusing mainly on my cheeks when I apply it, not my nose because I actually want to keep the freckles there! 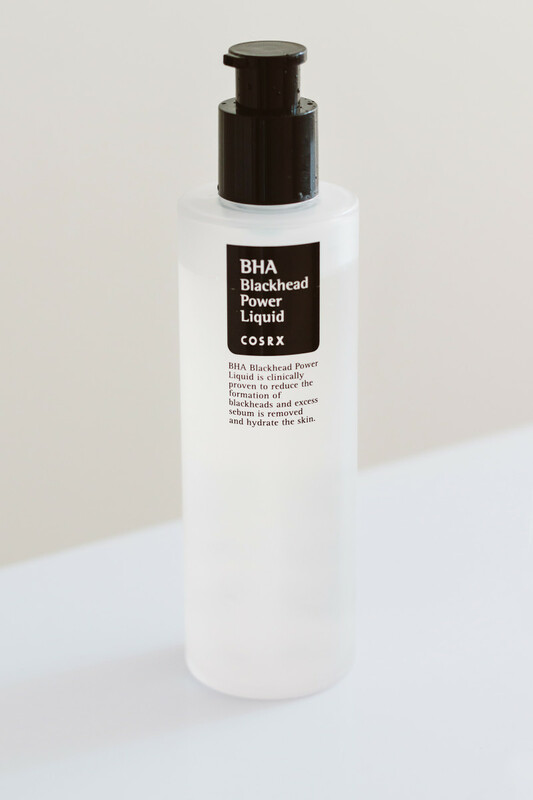 Right after the P50 has sunk in, I apply COSRX BHA Blackhead Power Liquid. You can read more about the many benefits of salicylic acid/BHAs over here. This has two purposes: to prevent congestion/acne, and to fade dark marks. Note: It doesn&apos;t really matter what order you apply your acids in, if they are close in pH. I&apos;m finding it easier to apply the P50 PIGM 400 first, because it&apos;s got a watery texture, while the COSRX BHA is more gel-like. 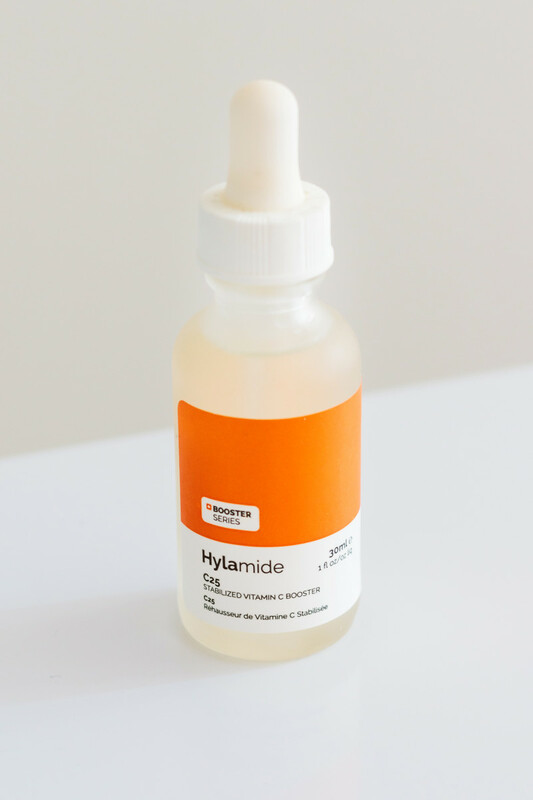 If I&apos;m rushing out the door, I will apply Hylamide C25 Stabilized Vitamin C Booster because it doesn&apos;t require any wait time. Right now, I&apos;m only putting it on my cheeks because I think it MIGHT have broken out my chin a couple months ago. 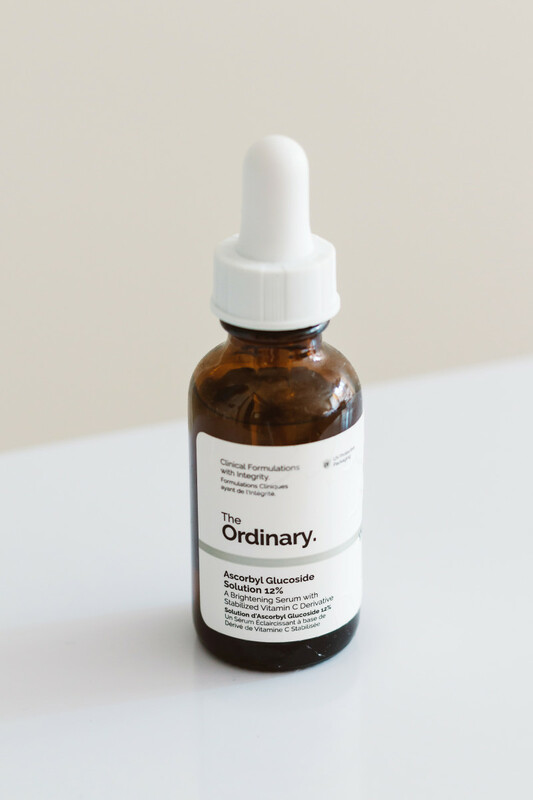 If I have time to wait, then my preferred vitamin C is The Ordinary Ascorbyl Glucoside Solution 12% (reviewed here). Because of its higher pH, I wait 30 minutes after the acids before putting it on. 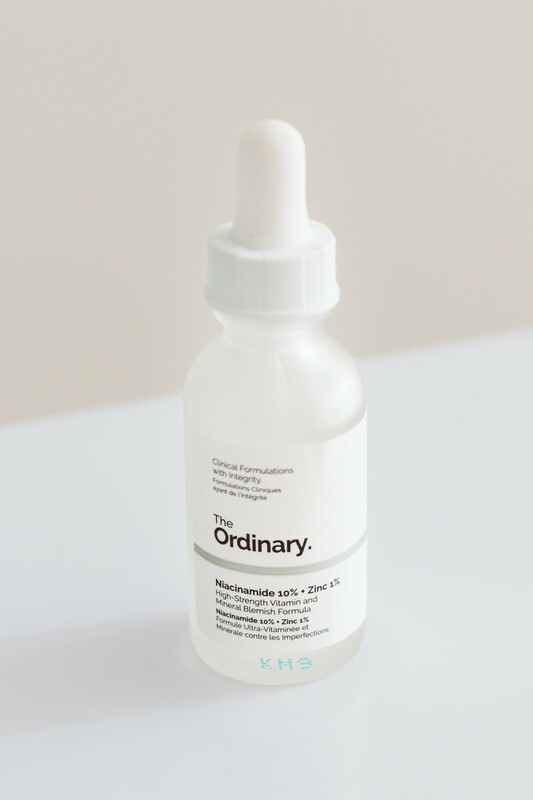 Alternatively, I&apos;ll apply The Ordinary Niacinamide 10% + Zinc 1% (reviewed here), also after 30 minutes, although its texture isn&apos;t the best for daytime. They don&apos;t claim this as a pigmentation treatment, but it is and that&apos;s my reason for using it. 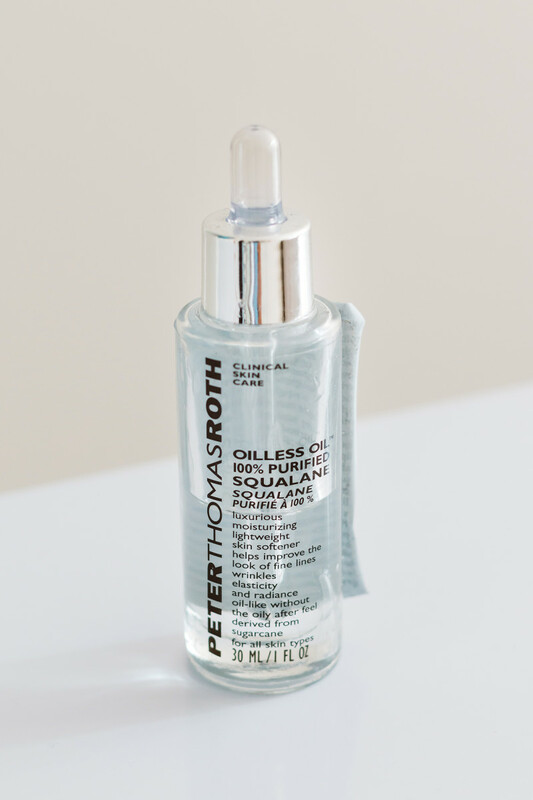 Since my eye area tends to get dry after cleansing, I will put Peter Thomas Roth Oilless Oil 100% Purified Squalane or Indie Lee Squalane Facial Oil or The Ordinary 100% Plant-Derived Squalane on there right away, as well as on my lips. 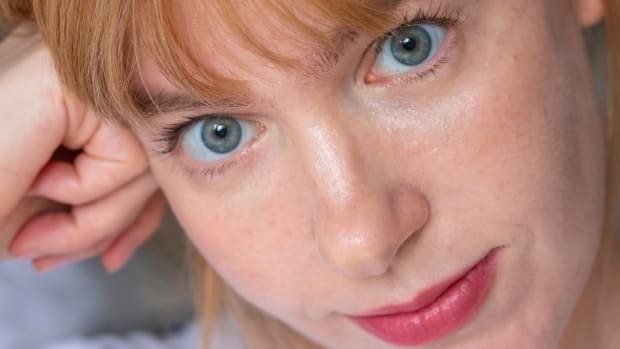 I was using Biossance Squalane + Peptide Eye Gel (reviewed here) for a while but I have a super-sensitive eye area and I think it started irritating me. For the rest of my face, I wait 30 minutes before I apply squalane, so my treatments have enough time to work. Right now, I&apos;m experimenting with NOT applying any serums or creams, just oil, because of this study. By the way, if you haven&apos;t tried squalane yet, this is why it&apos;s the BEST face oil! See how well-loved that bottle is up there? 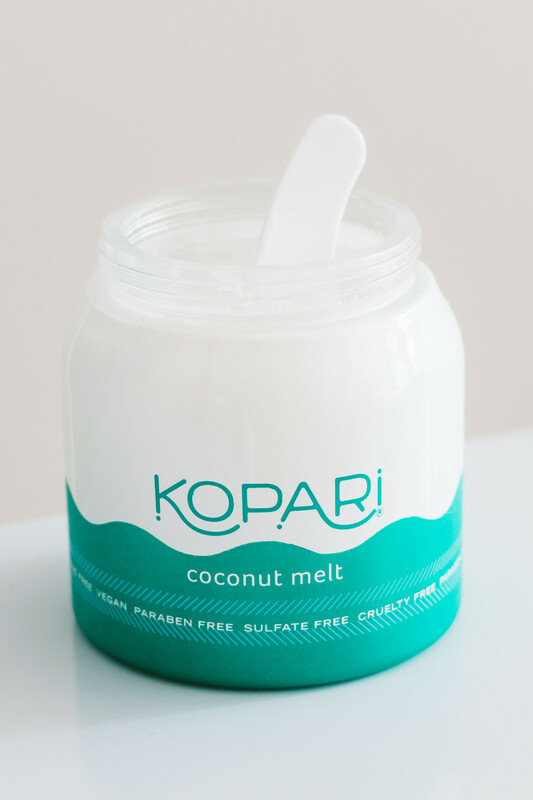 For body lotion, I&apos;m using Kopari Coconut Melt (reviewed here and here). 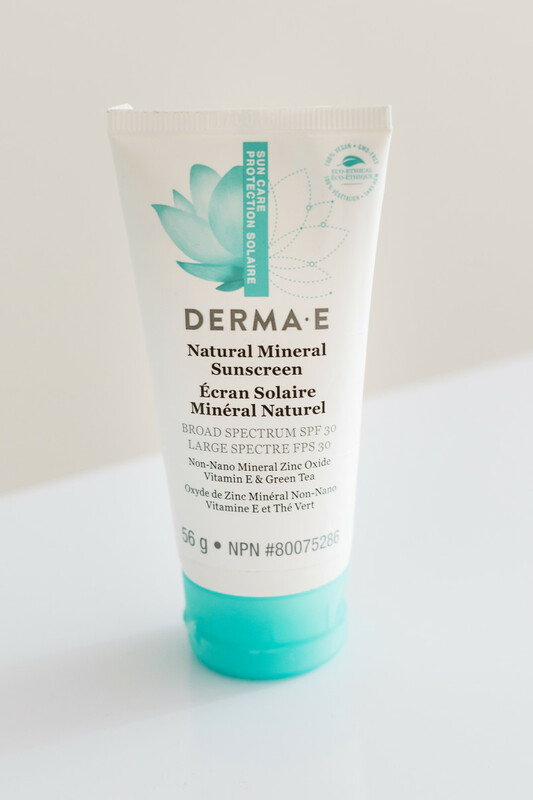 If I&apos;m going to be outside, I put on new Derma E Natural Mineral Sunscreen SPF 30 (reviewed here). I find it has the best lightweight feel for city wear, whereas CyberDerm Simply Zinc Sun Whip SPF 30 (reviewed here) is my preferred SPF when I need serious sun protection. 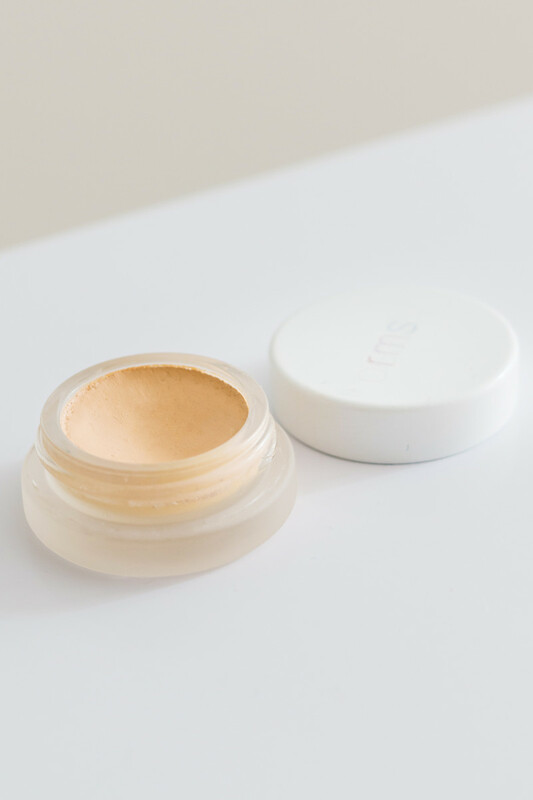 My go-to skin makeup is still RMS Beauty "Un" Cover-Up, applied with the RMS Beauty Skin2Skin Foundation Brush. I wear shade 11. If you haven&apos;t tried it yet, this tutorial explains why you should, and how to apply it properly. 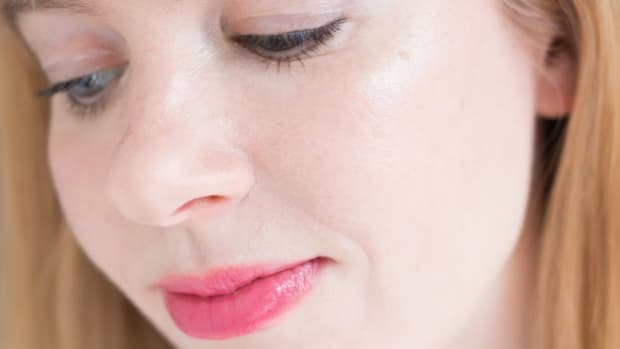 If I have a special event or I want to look a little more "done," I wear Sappho Essentials Foundation in Leisha (reviewed here, although it&apos;s been reformulated twice since then!). 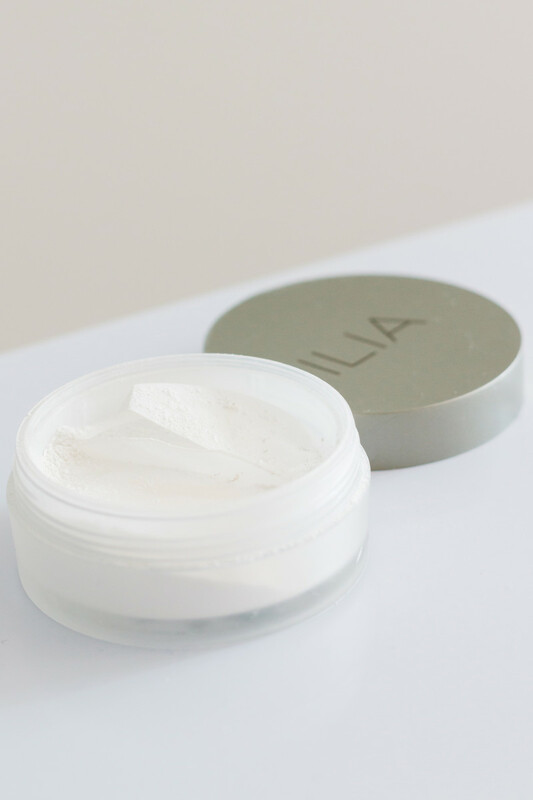 Since "Un" Cover-Up is quite dewy, I tame shine with new ILIA Soft Focus Finishing Powder, which is AMAZING—I like it even better than "Un" Powder! Rather than a big, fluffy brush, I apply it sparingly with the Clinique Eyeshadow Brush. See this tutorial for tips on how to work with translucent powder. Sometimes I&apos;ll do a first pass with Bioderma Sensibio H2O, but since I don&apos;t wear a lot of makeup, I usually go straight into the hot cloth cleansing method with coconut oil. That leaves my face super-clean but not dried out. Same as in the morning, I do P50 PIGM 400, followed by the COSRX BHA. 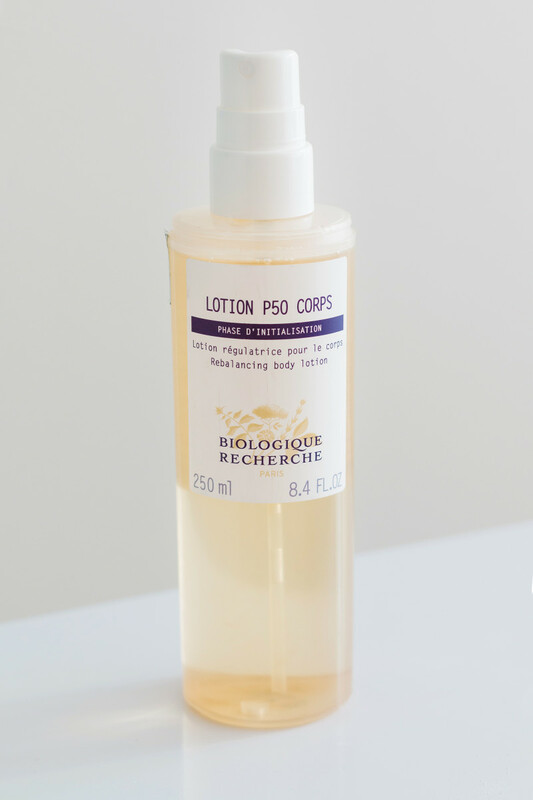 And I just started using Biologique Recherche Lotion P50 Corps, a spray-on version for the body. I&apos;m using this to speed up the fading of my tan. Since it&apos;s a bit sticky, I prefer to use it at night. I didn&apos;t use retinol all summer because I was outdoors so much, I didn&apos;t want to risk any extra hyperpigmentation. 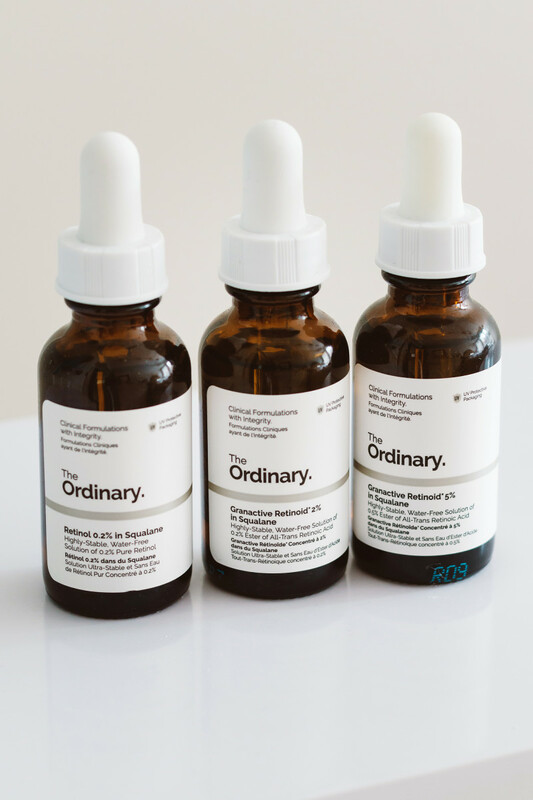 But now I&apos;m testing The Ordinary&apos;s brand new Retinoids and Retinols in Squalane, 30 minutes after my acids. So excited about these formulas! Over the past month, I&apos;ve tried the Granactive Retinoid 2% in Squalane, then moved up to the 5% in Squalane. After that, I switched over to Retinol 0.2% in Squalane. Next I&apos;ll be doing the 0.5%, and finally the 1%. Review to come! I haven&apos;t found it necessary to apply anything on top of the retinoids/retinols, as they&apos;re not drying out my skin so far. However, I am putting pure squalane around my eyes. I need to do a little more experimenting to see if I can tolerate one of The Ordinary&apos;s formulas there without causing irritation. 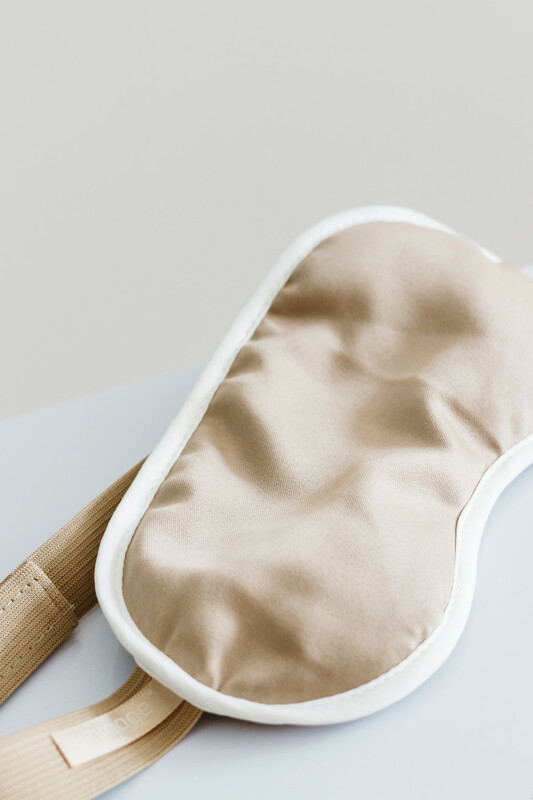 I&apos;ve been more diligent lately with wearing my iluminage Skin Rejuvenating Eye Mask and sleeping on my iluminage Skin Rejuvenating Pillowcase (reviewed here). I think they&apos;re really helping skin quality! 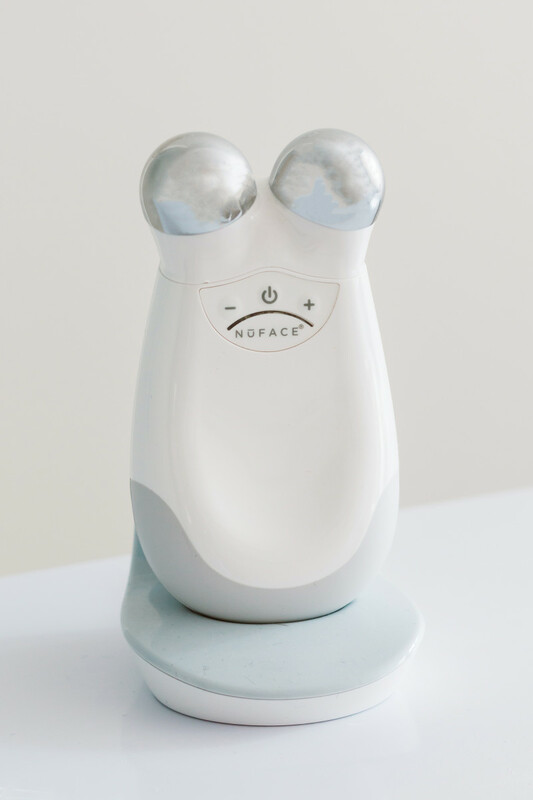 I&apos;m also recommitting to regular treatments with my NuFace Trinity Facial Toning Device, which I bought during the last VIB sale. 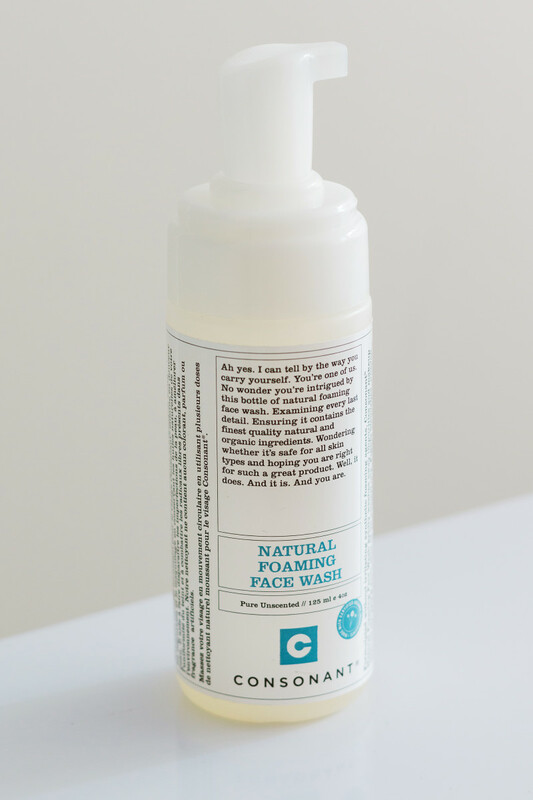 It has to be used with a Gel Primer, which you have to wash off, so I try to do it before all my other skincare steps, either in the morning or before bed. 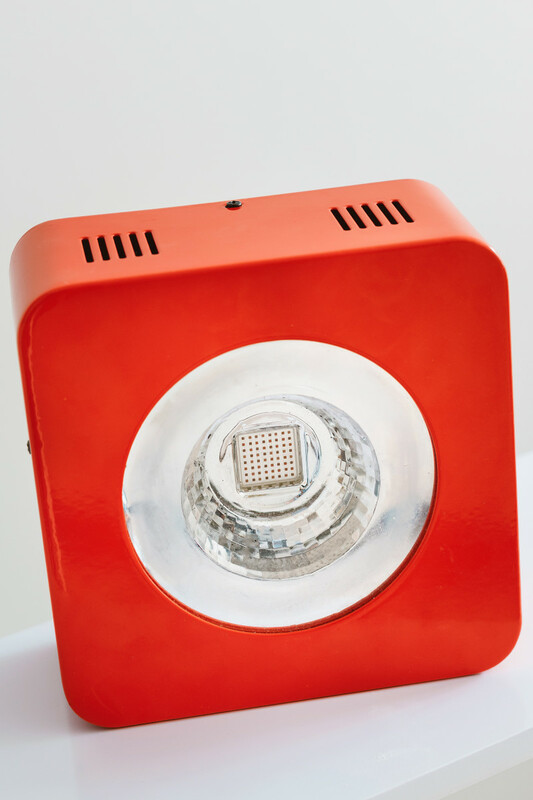 But my favourite gadget of all is my Red Light Man Red Light Device, which is not only great for skin but also helps you sleep! I am considering buying the Combo Body Light 2.0 to help me get through the winter, and the Déesse Red-Light Only LED Mask to wear while I&apos;m working at the computer! These products keep my skin clear, hydrated and glowing. I think that about covers it! 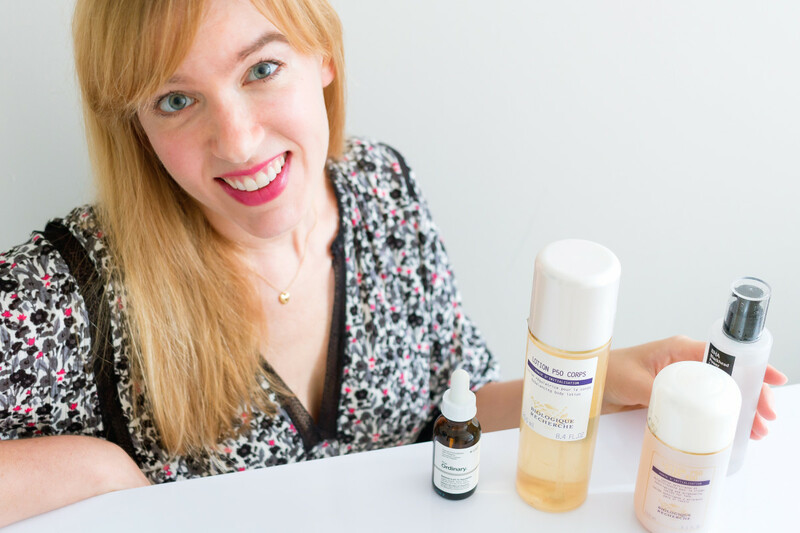 I hope you&apos;ve found it useful to peek into my current skincare routine. I THINK it&apos;s working because just yesterday, I was at an event hosted by Smashbox founder Davis Factor, and he asked me "Do you even wear foundation? Your skin is perfect!" I say that not to brag, but because it&apos;s taken a lot of work to get here! Just keep in mind that my routine may not necessarily work for you. For example, I wouldn&apos;t recommend starting with so many actives off the bat! I&apos;ve developed a tolerance after using acidic products for a loooong time. Also, it&apos;s not just about the products—it&apos;s equally if not more important to balance your hormones and become nutrient replete! More on that in my FREE skincare course, Better Skin in 7! If you&apos;d like to learn more, you can sign up for the email lessons right here. Have you tried any of the products I mentioned here? What&apos;s in your fall skincare routine?